The beam output (exposure rate, dose rate in free space, or energy fluence rate) measured in air depends on the field size. As the field size is increased, the output increases because of the increased collimator scatter,1 which is added to the primary beam. The collimator scatter factor (Sc) is commonly called the output factor and may be defined as the ratio of the output in air for a given field to that for a reference field (e.g., 10 × 10 cm). Sc may be measured with an ion chamber with a buildup cap of a size large enough to provide maximum dose buildup for the given energy beam. 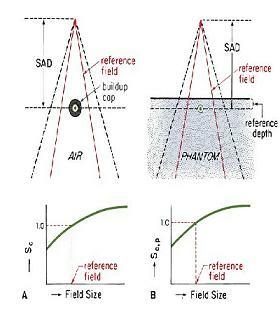 The measurement setup is shown in Fig (a) Readings are plotted against field size (side of equivalent square or area/perimeter [A/P]) and the values are normalized to the reference field (10 × 10 cm). In the measurement of Sc, the field must fully cover the buildup cap for all field sizes if measurements are to reflect relative photon fluences. For small fields, one may take the measurements at large distances from the source so that the smallest field covers the buildup cap. Normally, the collimator scatter factors are measured at the source to axis distance (SAD). However, larger distances can be used provided the field sizes are all defined at the SAD. Fig (a) Arrangement for measuring Sc and Sc,p. The phantom scatter factor sp is defined as the phantom scatter dose contribution for a specified collimator defined field size and a specified field size at the phantom surface, normalized to unity for the reference irradiation set-up. It is derived from the total scatter correction factor Scp, divided by the collimator scatter correction factor Sc for the same collimator defined field size. The phantom scatter describes the influence of the scatter originating in the phantom only. The increase of phantom scatter with depth makes Sp dependent on the choice of the reference depth. It is however, important to note that Sp is defined only for one reference depth, dref, equal to the one chosen for Scp, and Sc. 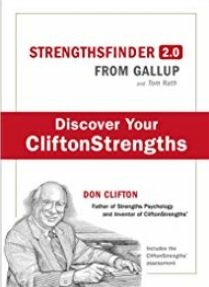 For this reason dref does not need to be given as a parameter of Sp. Another important factor, influencing the amount of scattered radiation, is the quality of the quality beam, indicated by the quality index, AI. Sp varies with the nominal photon beam energy. 1. 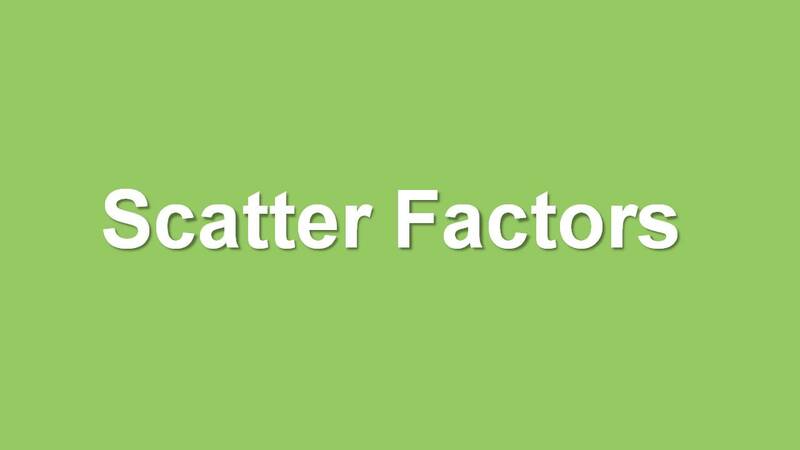 Total scatter factor is product of collimator and phantom scatter factor.